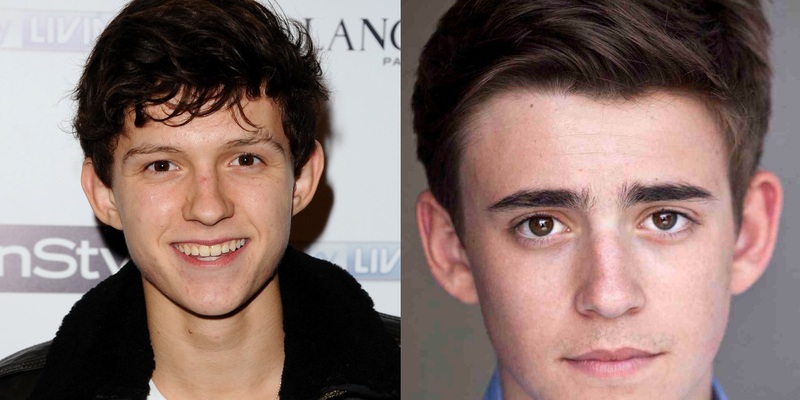 Sony & Marvel Closing In On New Spider-Man Actor! While it seems that Enders Game' Asa Butterfield may have lost out on the role of Peter Parker / Spider-man in Marvel Studios forthcoming Captain America: Civil War and the planned reboot in 2017, reports coming in from Variety have confirmed that Sony Pictures Enterainment and Marvel Studios have shortened their wish list for the role down to two prospetive hopefuls - The Impossible's Tom Holland (below left), and Charlie Rowe (below right) from Never Let Me Go. Both young British actors look the right age and physicality for the part, though Holland seems more suited for the role of socially excluded youngster, from a working class background, whereas Rowe simply looks too 'pop star' to play everyones favorite wall crawler. With Civil War currentl filming expect an announcment inthe very near future! 0 Fan responses to Sony & Marvel Closing In On New Spider-Man Actor!